FMA REDDOT Shopping Week is a new experimental annual 5-day shopping event geared towards both industry personnel and consumers. This event is revolutionizing the shopping experience and capitalizing on the Christmas season, providing a win-win partnership with consumers and retailers. 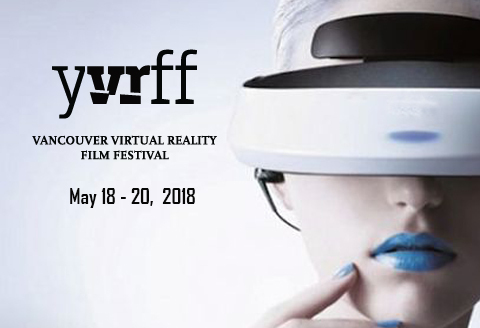 This event will highlight local retailers and provide a unique shopping and art-driven platform for consumers to enjoy deals, shopping spirit, and art exhibitions each day in different Vancouver shopping districts.